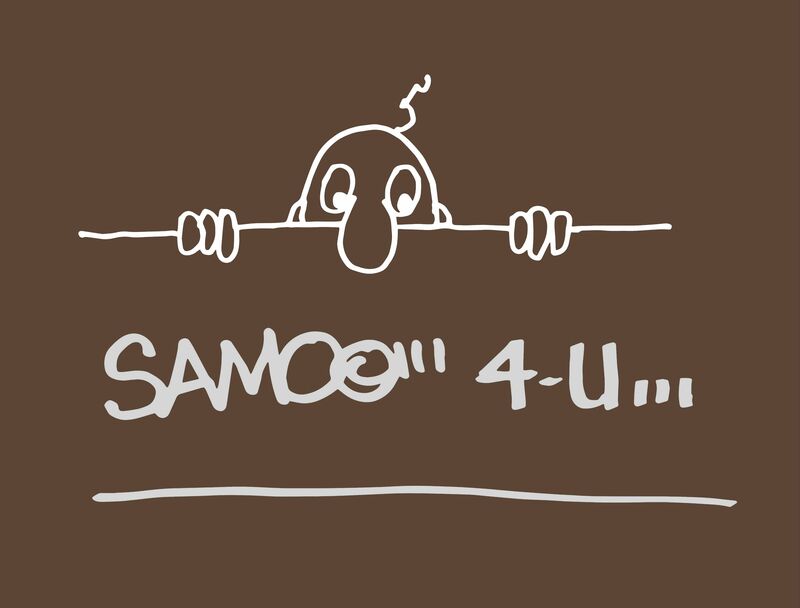 Pepper Spray Press has a new print available titled, “SAMO 4-U … & KILROY” by Al Diaz. On sale now HERE. 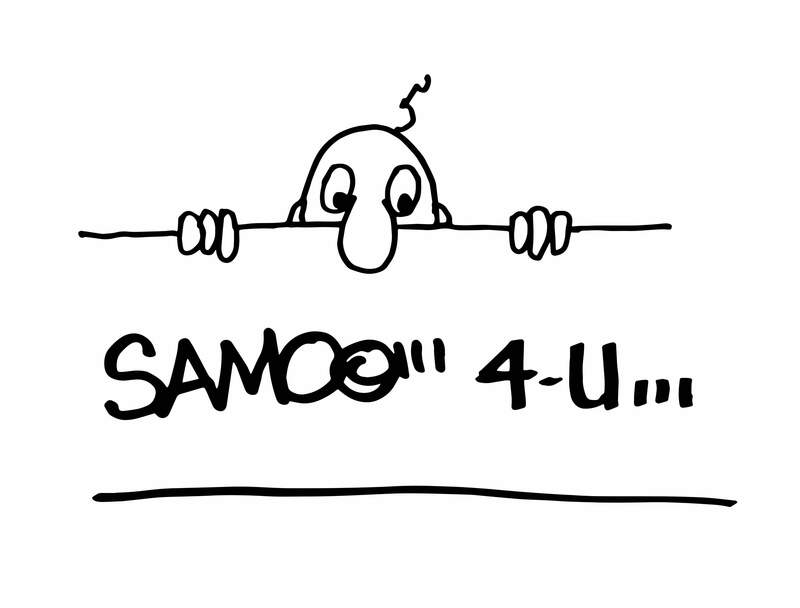 This entry was posted in Art Prints and tagged Al Diaz, SAMO 4-U ... & KILROY by admin. Bookmark the permalink.